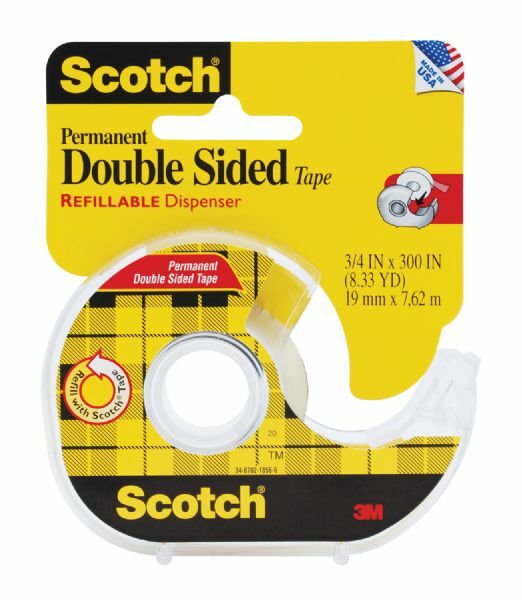 Linerless self-sticking adhesive on both sides. * Use for decorating and crafts at home or at the office. * 3/4" wide x 300". 12.2" x 6.6" x 2"